109.7 metres long, 359.8 ft. Built for 'The Clan Line of Steamers Limited' ('Clan'), of Glasgow, Cayzer, Irvine & Co., of Glasgow, the managers & majority owners. I read that the vessel was requisitioned in 1917 by the British Government for service during WW1. Was returned to her owners in 1919. 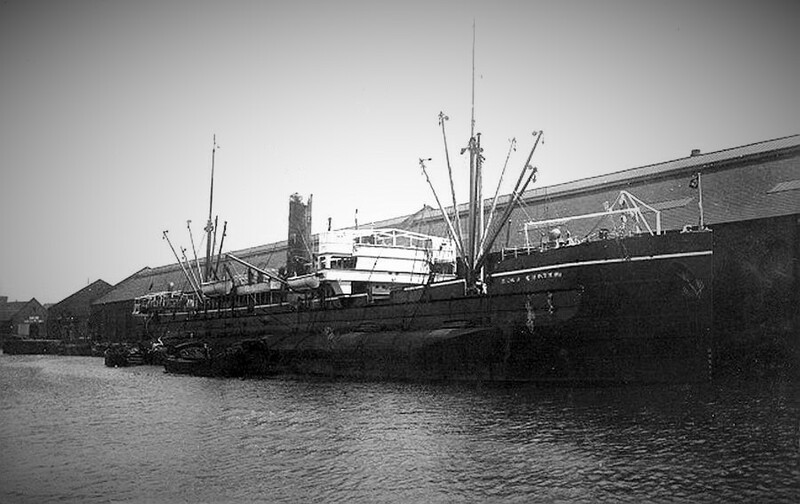 In 1930, the vessel was sold to P. & W. MacLellan Ltd., ship breakers of Bo'ness, River Forth/Firth of Forth, Scotland. 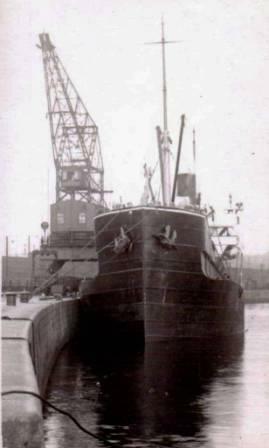 The vessel was broken up at Bo'ness in Dec. 1930.